Bridgette was mauled by a stray dog on an evening walk just days after Hurricane Irma. The stray latched onto Bridgette’s front legs and would not let go until her human Carmen wrestled them free. Both suffered severe injuries, and it would be a long, tough road to get back to full health. 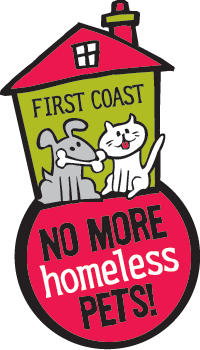 Luckily, First Coast No More Homeless Pets was here to help. After the attack, Carmen was trembling but determined to get her beloved Bridgette the care she needed. But then something amazing happened. 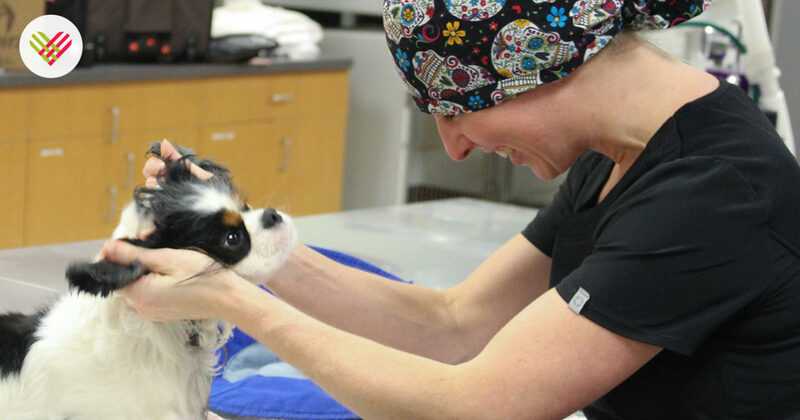 Our Lead Veterinary Surgeon, Dr. Brienne Marie Lemay was consulted to see if we could do anything to help. Dr. Lemay said that we JUST MIGHT be able to help, but there were no guarantees because the case was so dire. 9 weeks and countless bandage changes later, Bridgette had become a staff favorite in the clinic. She was incredibly tough and fought through many milestones to get healthy, but we are proud to say that she has regained full functions in her legs and CAN WALK! 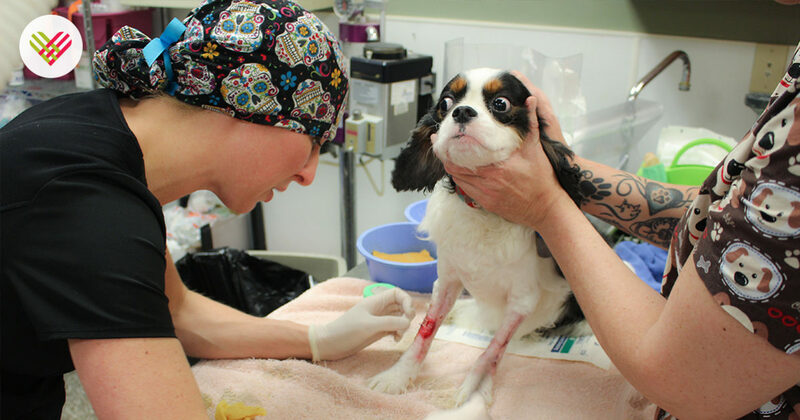 Pets like Bridgette are often thought to have no chance to survive, but at FCNMHP, we do this day in and day out. 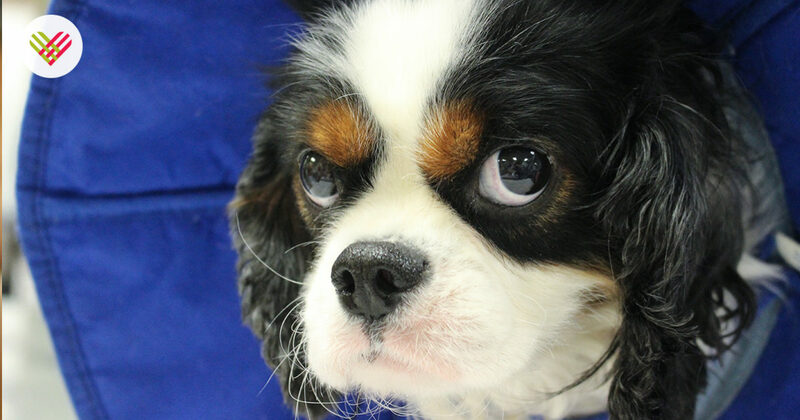 Won’t you help us save the pets who have lost all hope?